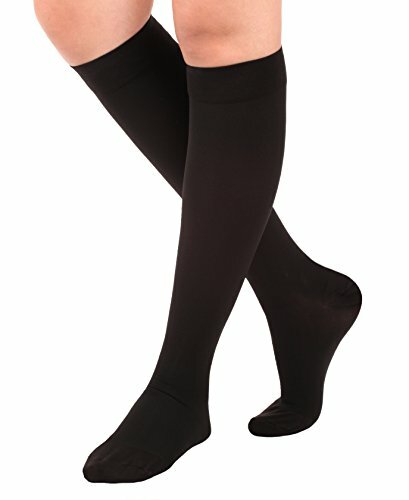 NuVein brand compression socks are made in the USA and have classic medical knit styling. 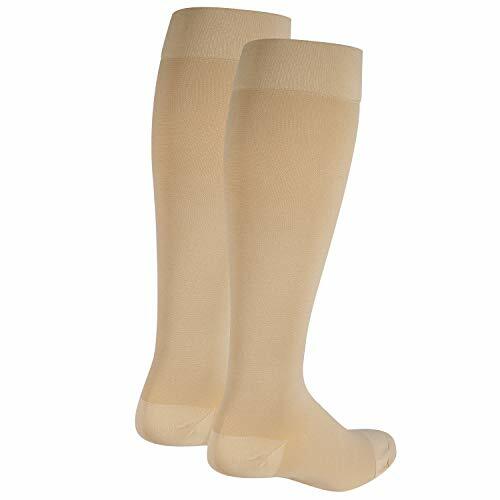 A unisex fit for Men and Women that puts healthy legs first; NuVein support stockings and compression hosiery use therapeutic graduated compression to restore blood flow and circulation. Designed to hospital grade standards for practical everyday wear, NuVein relieves common vein conditions associated with age, lifestyle, or even just sitting or standing for long periods of time. NuVein is suitable for adults of all ages to treat and prevent cardiovascular stress and help manage common symptoms like: tired restless legs, aching sore muscles and feet, or heavy feeling in extremities and toes. NuVein is available in “Medium Strength” or “Heavy Strength” compression. Compression strength is measured in “mmHg” pressure, which indicates how tight the garment will feel. Choose 15-20 mmHg (medium strength) compression to revitalize legs with discomfort, swelling, bulging, or blood clots (fluid buildup post surgery). Travelers who experience “economy class syndrome” or “jet leg” should wear 15-20 mmHg, as should pregnant, expecting, or nursing mothers. Medium 15-20 strength is the common starting point for first time wear. Choose 20-30 mmHg (heavy strength) compression when recommended by a doctor or health care provider for vascular disease patients suffering from: DVT, Edema, Varicose Veins, Spider Veins, Sclerotherapy in Lymphatic System, Laser Vein Ablation, Thrombosis, and EVLT Endogenous Radiology. Always confirm the correct compression strength prior to purchase. 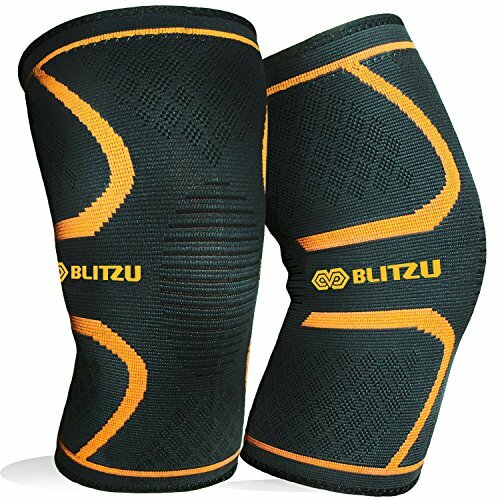 Increasing compression strength will impact application and feel tighter. NuVein hose feature classic styling and a breathable opaque smooth fabric that conceals topical bulging veins. 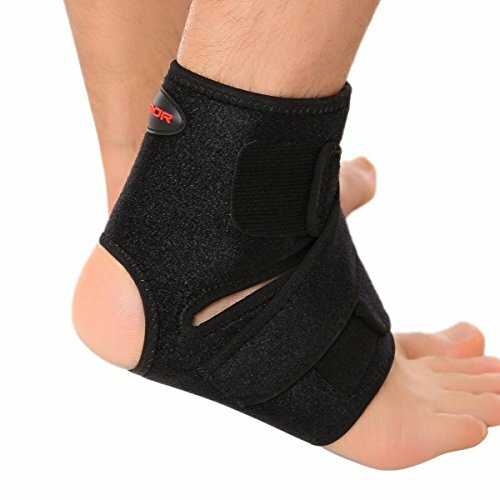 Closed toe options will not compress or bind foot when worn in shoes. Open toe model for easy toe inspection and permit one standard size to fit a variety of foot length dimensions. Measure when swelling is at a minimum. Sold in pairs.